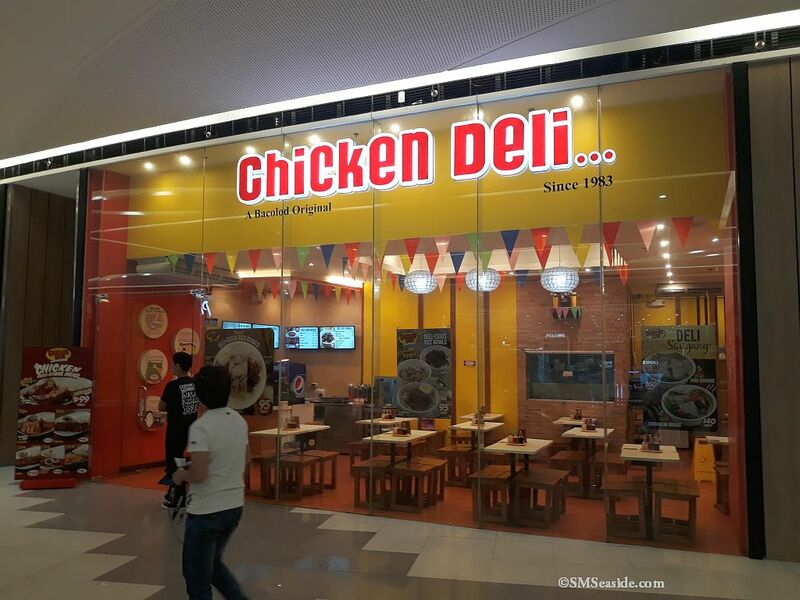 Chicken Deli SM Seaside City Restaurant Lower Ground Floor, Seaview Wing, SM Seaside City Cebu, SRP (South Road Properties), Cebu City. Chicken Deli SM Seaside City Their Chicken inasal dish and other classic Filipino eats Get Cheap Flights and Airline Tickets To Cebu Below! 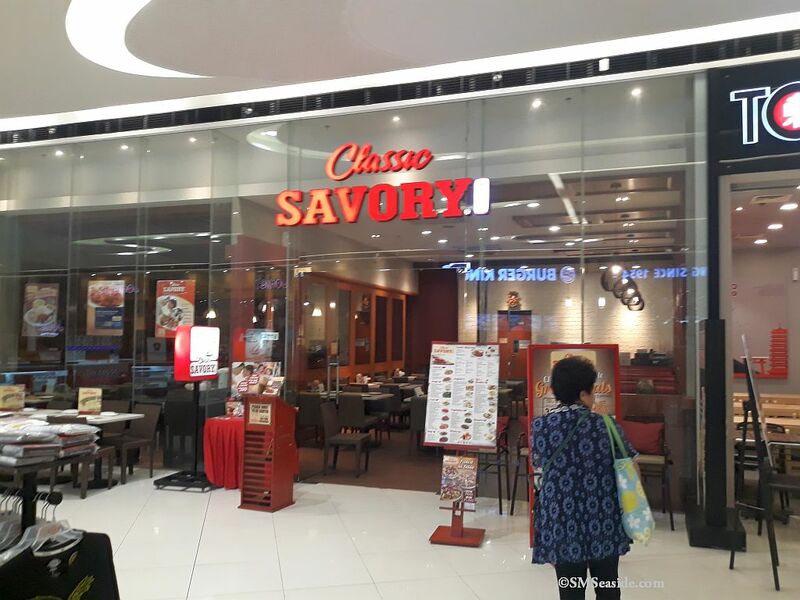 Classic Savory SM Seaside City Restaurant in Cebu Lower Ground Floor, Seaview Wing, SM Seaside City Cebu Their classic chicken, and other Filipino style dishes. Get Cheap Flights and Airline Tickets To Cebu Below! 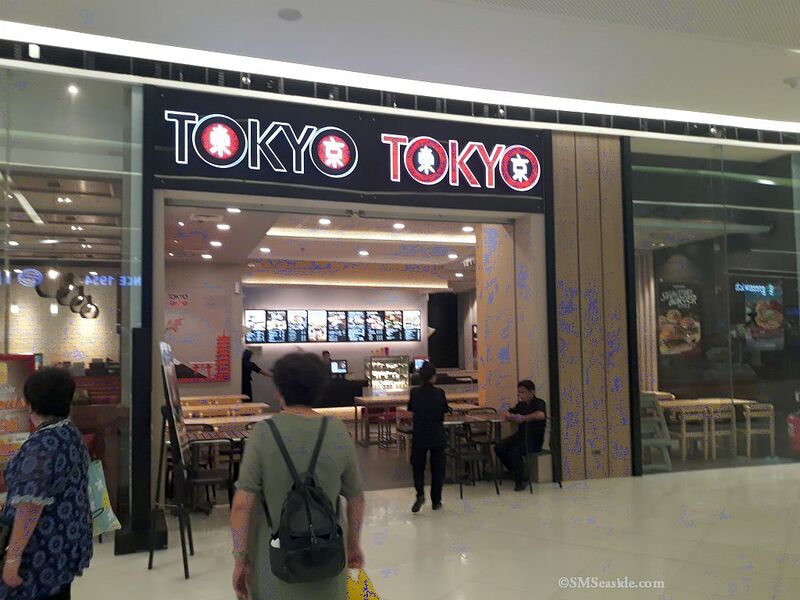 Tokyo Tokyo SM Seaside City Restaurant Lower Ground Floor, Seaview Wing, SM Seaside City Cebu, SRP (South Road Properties), Cebu City. Tokyo Tokyo SM Seaside is an Asian-fusion dishes that are uniquely Cebuano-inspired. Get Cheap Flights and Airline Tickets To Cebu Below! 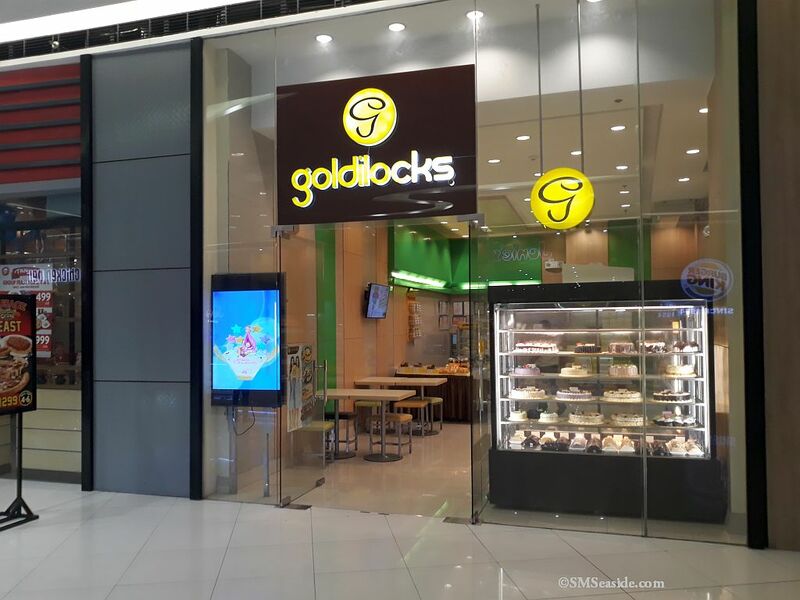 Goldilocks SM Seaside located at Lower Ground Floor, Seaview Wing, SM Seaside City Cebu, SRP (South Road Properties), Cebu City Goldilocks SM Seaside is a Filipino bakeshop offering bread, cakes and other baked goods, along with classic dishes. Get Cheap Flights and Airline Tickets To Cebu Below! 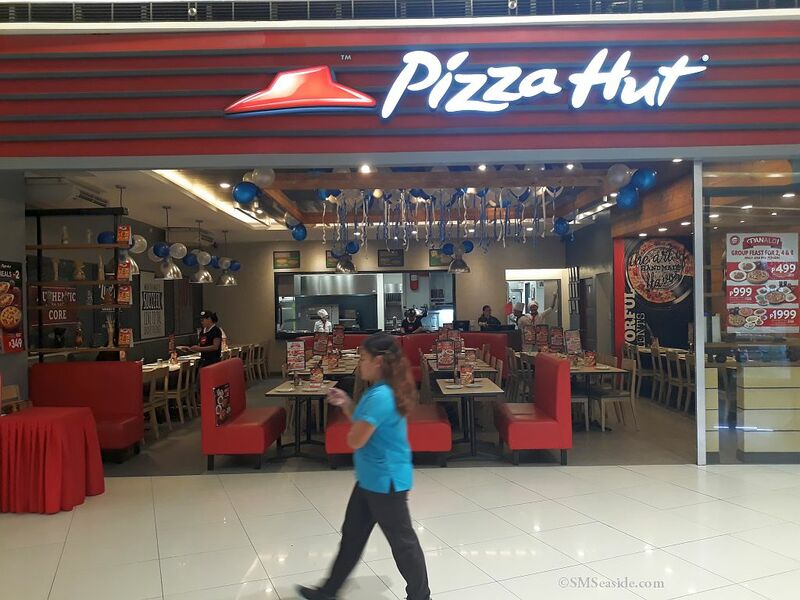 Pizza Hut SM Seaside City Cebu Restaurant Lower Ground Floor, Seaview Wing, SM Seaside City Cebu, SRP (South Road Properties), Cebu City Pizza Hut SM Seaside is a family-friendly chain known for its made-to-order pizzas. Get Cheap Flights and Airline Tickets To Cebu Below! 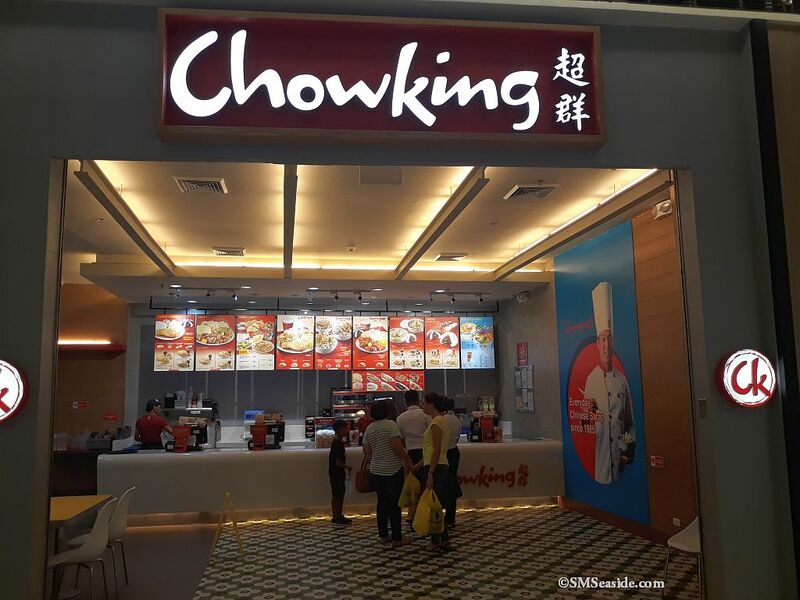 Chowking SM Seaside City, Cebu Restaurant Lower Ground Floor, Mountain Wing, SM Seaside City Cebu, SRP (South Road Properties), Cebu City One of the oldest and known Chinese fast food restaurants in the Philippines, offering budget-friendly meals Get Cheap Flights and Airline Tickets To Cebu Below! 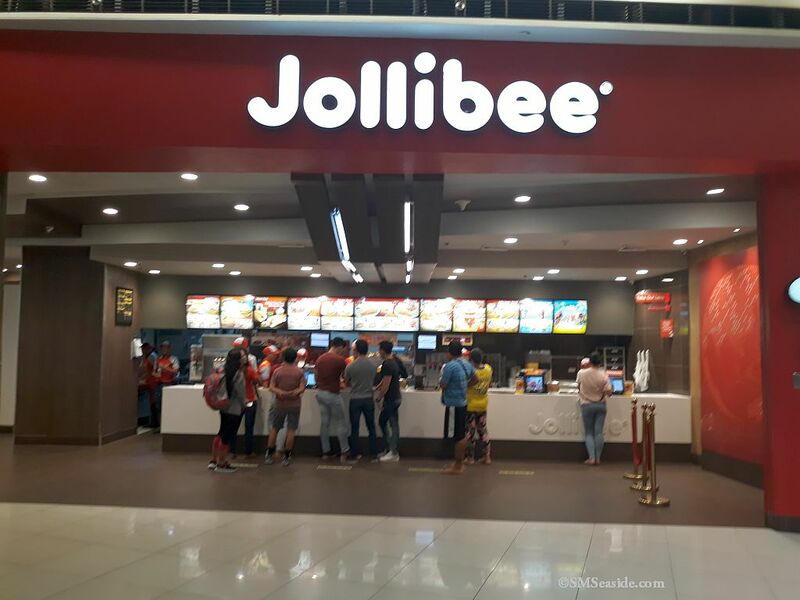 Jollibee SM Seaside Mall Restaurant at Lower Ground Floor, Mountain Wing, SM Seaside City Cebu, SRP (South Road Properties), Cebu City Jollibee SM Seaside Mall, Cebu City, Philippines is a Fast-food chain serving hamburgers, rice-based meals, side orders, and desserts Get Cheap Flights and Airline Tickets To Cebu Below! Chain retailer stocking household tools, supplies & more (many family-run or independently owned). 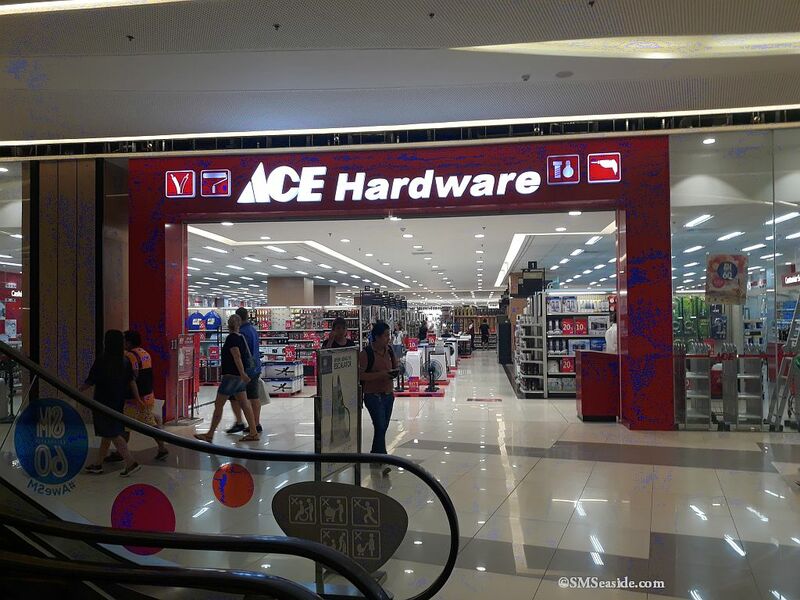 Ace Hardware Corporation is an American hardware retailers’ cooperative based in Oak Brook, Illinois, United States. It is the world’s largest hardware retail cooperative, and the largest non-grocery American retail cooperative. Get Cheap Flights and Airline Tickets To Cebu Below! 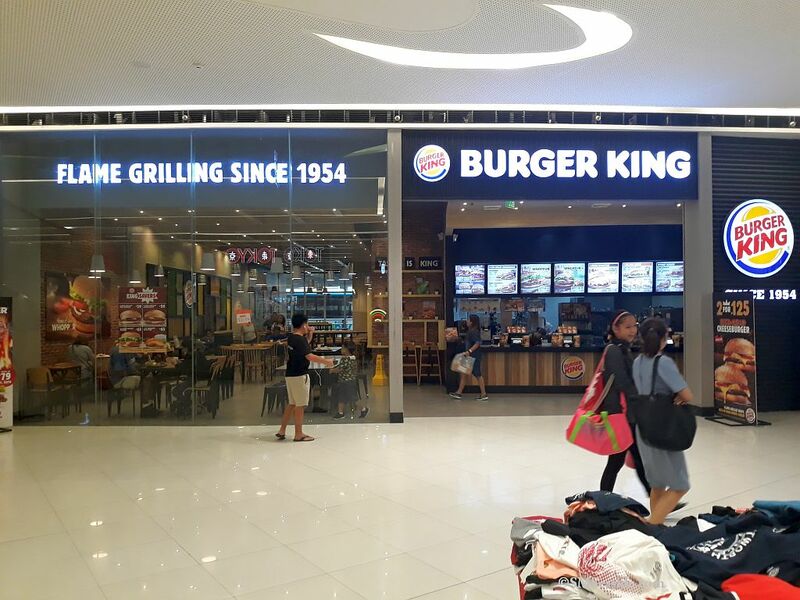 Burger King Restaurant SM Seaside Mall – Cebu SM Seaside, Lower Ground Floor, SM Seaside City Cebu, South Coastal Road corner Mambaling Extension, South Road Properties, Cebu City, 6000 Cebu Get Cheap Flights and Airline Tickets To Cebu Below!